Your pet will always have plenty of fresh water and food thanks to Bergan's Petite Gourmet Combo, one 1.5 Gallon waterer and one 6 Pound Feeder. This pet waterer and feeder come with a wide, convenient opening for simple cleaning and filling. The lids help prevent splashing and spilling and are designed specifically to help distribute water and food slowly into the basin. 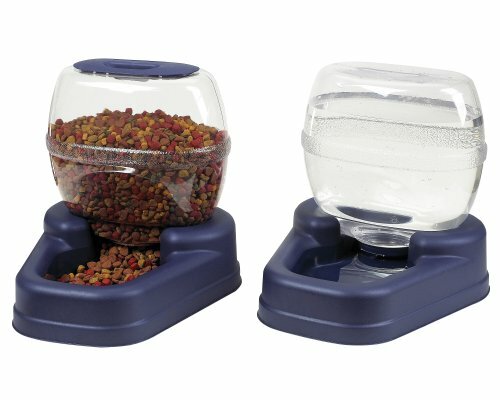 The Gourmet Line of feeders and waterers releases food and water at a slow, steady pace that’s right for your pet. Wide, stable base helps prevent feeders and waters from tipping over. 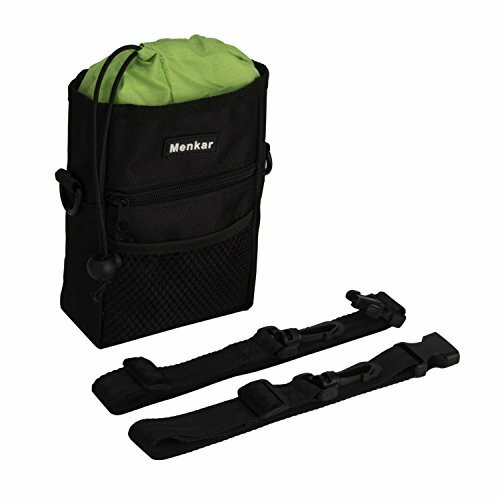 Feeder and Waterer are both made in the USA and are BPA-free. The waterer holds up to 1.5 gallons of water for your pet. And the feeder hold up to 6 pounds of dry dog food. Bergan products are designed to help you enjoy an active lifestyle with your pet. Jump in, live intentionally, relish life with your best friend. 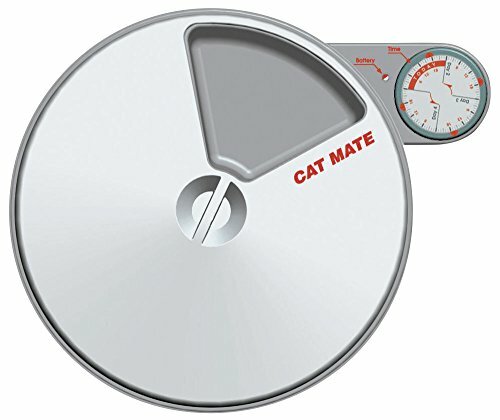 Whether working late or away for a weekend, the Cat Mate C50 Automatic Pet Feeder ensures fresh meals will be reliably served at the correct time, automatically. Food is kept fresh in five easy-clean compartments by a rotating lid and refrigerated by twin icepacks. Just set the battery-operated timer to the required meal times.Steps to correcting common set up errors:1. Once the battery is installed the black switch must be moved to start.2. The current time must be set in the today sector of the timer dial (area shaded in red).3. The first meal (red tab white triangle) must be set a minimum of four hours from the current time.4. The second meal will be a minimum of six hours from the first.5. Once all of the desired meal times are set the lid must be placed on the unit and then turned counter clockwise to bowl “0”. 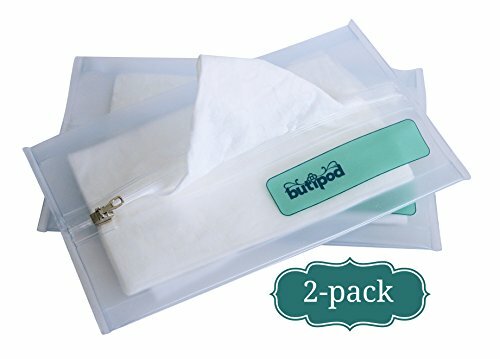 Buti-pods zippered wipes cases. Does your hard shell case leave you with dry wipes after a day or two? Does the flap on your disposable travel wipes case lose its "stickiness", leaving you high and dry? Then you need buti-pods. Designed by a mom who was tired of needing wipes just to have nothing better than a dry napkin to help. 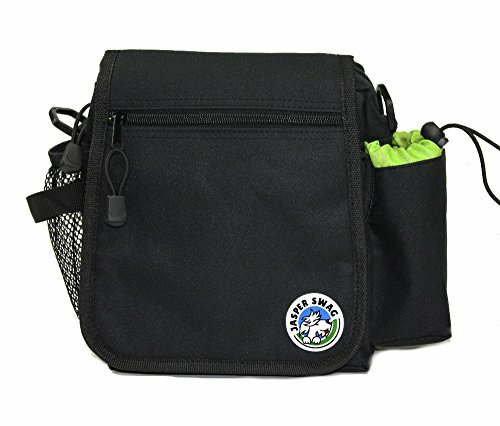 The affordable way to buy wipes in bulk instead of repeatedly buying expensive disposable travel packs. The slim zippered design keeps air circulation to a minimum, thus allowing your wipes to stay moist for when you need them most. Super-thin, soft, feather-light and easy to carry in any bag or pocket, or even in your car's glovebox. Perfect for dry wipes and cloth diapering mums, too. We suggest no more than 12-15 wipes at one time to keep your zippered closure working easily and properly, as well as to swap out any unused wipes after 30 days to keep them fresh. Please note: wipes not included, wipes shown as display only. Butipods are BPA and phthalate-free. The best-smelling dog waste bags on the market are bigger, thicker, tougher and totally leak-proof! 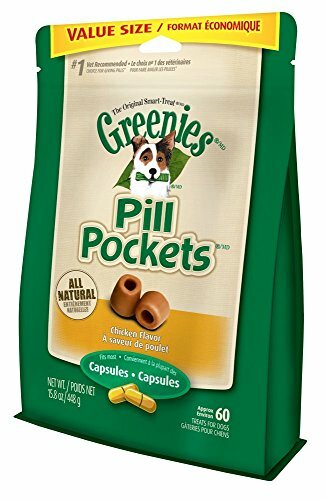 This refill pack includes 18 rolls of 15 lavender-scented bags that fit into most standard-sized leash dispensers. Earth Rated products are the industry leader in terms of quality and most of all, affordability. 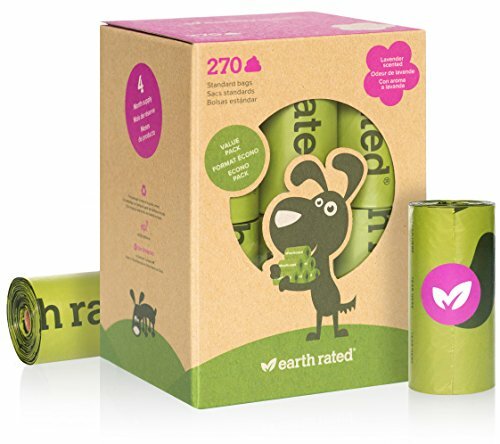 At Earth Rated, we don't leave out the littlest of details - even our rolls’ cores and packaging are made from recycled content! Keep water fresh - Changing the water fountain filter every 2 - 4 weeks will help keep water clean and free from unnecessary particles and debris. 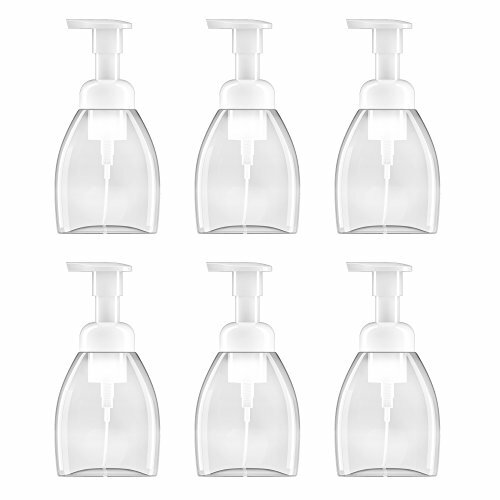 Multiple cats - Replace more frequently with multiple pets using the fountain. Rinse before use - Rinse with water before first use. 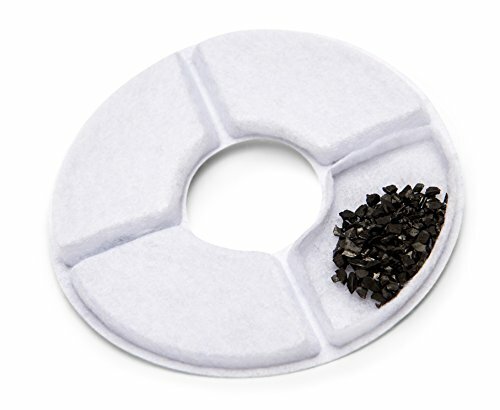 Carbon filter - Catches hair and debris and keeps water fresh and clean. 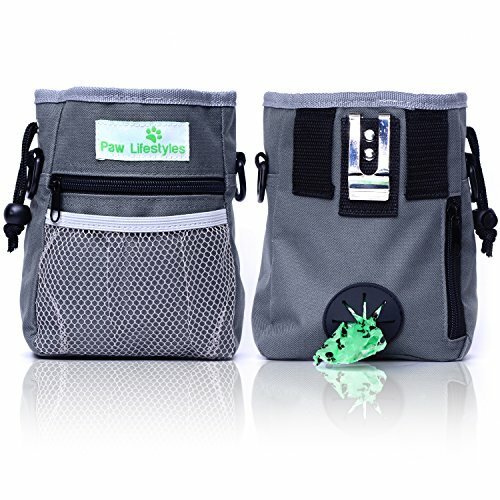 Compare prices on Pet Dispenser Pack at ShopPlanetUp.com – use promo codes and coupons for best offers and deals. We work hard to get you amazing deals and collect all available offers online and represent it in one place for the customers. Now our visitors can leverage benefits of big brands and heavy discounts available for that day and for famous brands.